The Flannel 5k run will be held on April 5th at 3:30pm. 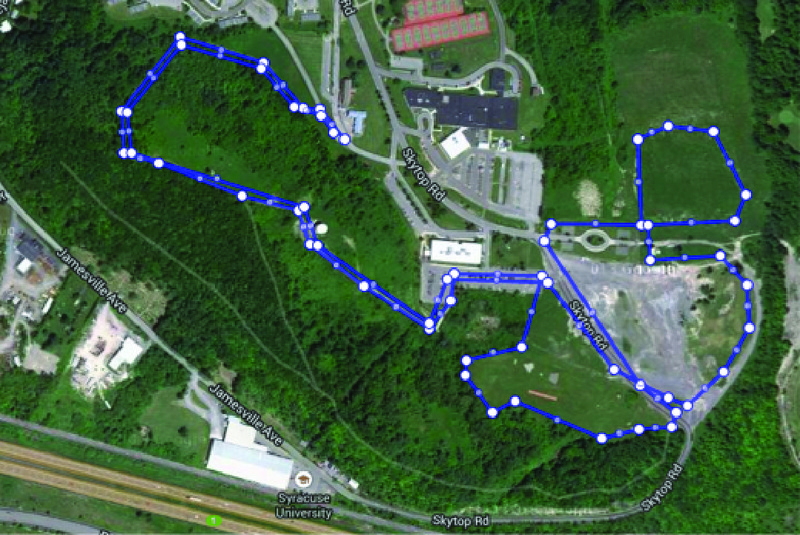 Runners should arrive at the Inn Complete on Skytop Road on South Campus no later than 3:00. Register using the form below to participate in the race. A map of the running course is at the bottom of the page.